-How close can you get to the work? Any obstacles, like a planter? 26' has a 36" extension on the end. 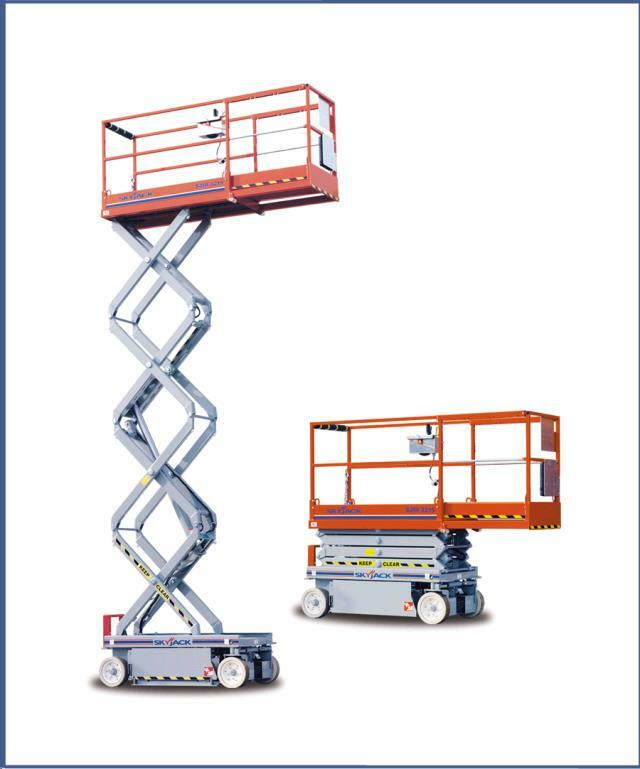 Boomlift can reach out and over. -What will the total weight be on the platform? 26' capacity = 850 lbs. -What kind of work? If painting- must be returned clean. 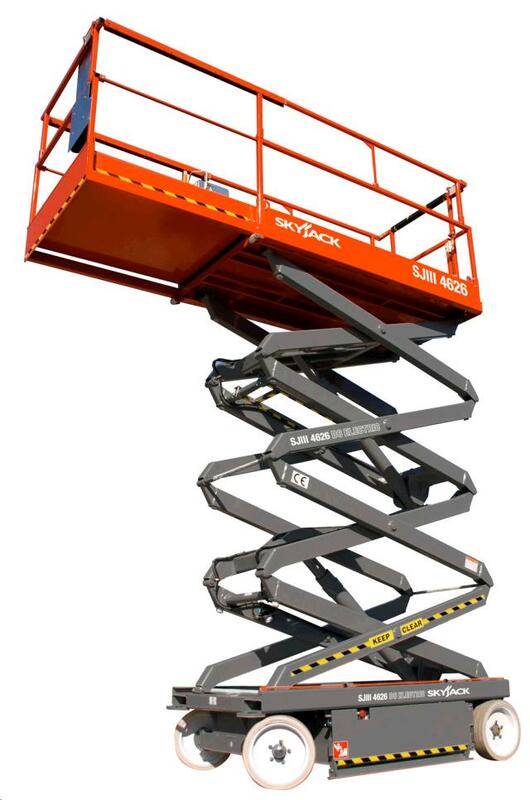 * Please call us for any questions on our 26 foot scissor lift wide rentals in Santa Ana and Orange CA.